James said some BBC programmes were indistinguishable from those being provided by its commercial rivals. Asked by Thompson to provide examples – “You need to give me a couple of shockers I can respond to” – she cited Britain’s Most Embarrassing Pets, Britain’s Tallest Man, Britain’s Worst Teeth, Dog Borstal, and Help Me Anthea I’m Infested, presented by Anthea Turner. It’s being widely reported, but that snippet came from The Guardian. While we have to remain aware that all other media institutions have a vested interest in kicking the BBC, the fact is that P D James has several points. The BBC has over 300 executives who are being paid over £100,000. As Media teachers/students, we’re constantly being told that it’s punishingly hard to get a job in the media. Furthermore, young, enthusiastic, and talented people are all-too-often exploited by the industry. They’re so desperate to get a job that they undertake to work ridiculous hours for very little money. The television industry in particular is supported on the backs of young graduates who do a lot of the leg work for very little reward. Meanwhile, the BBC argues that it needs to pay these kinds of salaries to attract the “top talent.” This is, of course, complete b*ll*cks. It’s the kind of argument used to support the salaries of people like Jonathan Ross, but ask yourself this: how much income does Ross earn for the BBC in comparison to, say, the Doctor Who franchise? You don’t see people queuing up to buy Ross figurines or building cardboard models of his interview set. Few outside these islands have even heard of Jonathan Ross, yet I seriously doubt that the outgoing David Tenant or the incoming Matt Smith will be paid anywhere near what Ross is paid. As for executives — paper- and pen-pushers — really? If these people are so greedy and venal that they will be lured away by higher salaries paid by the (struggling) ITV and the (struggling) Channel 4 (who clearly cannot afford to pay them), they’re not really the kind of people you want working for a public body. The fact is that many, many talented people would prefer to work for the BBC for ideological reasons (hence its historical left/liberal bias). They could have me for £70k, and I’d be good at it, too! If the BBC’s high salaries are forcing their rivals to pay higher, then this is clearly a case of the BBC distorting the market, damaging the industry, and giving ammunition to its many enemies. As to the quality of the programmes: all those trashy reality shows belong on Channels 4 and Five, most would agree, and the BBC’s pathetic attempts to pander to the 16-24 demographic would be better directed towards making compelling dramas and risky comedies, or securing top-drawer US-imports. So what’s a “Belgrano moment”? The General Belgrano was an Argentinian battle cruiser sunk by British forces during the 1982 Falklands conflict, with the loss of 323 lives. At the time it was taken as a sign that the British meant business when they set up an “exclusion zone” around the Falkland Islands. 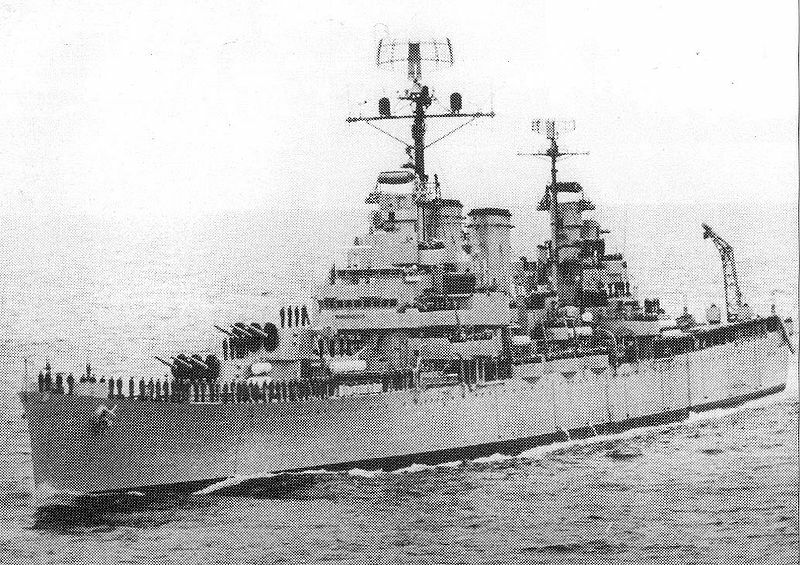 Later, it emerged that, in fact, the Belgrano had been sailing away from the exclusion zone and had been sunk for political reasons, to boost Prime Minister Thatcher’s popularity in advance of the 1983 General Election (which she won with a huge majority). In a telephone phone-in on the Nationwide TV show, Thatcher was challenged by a teacher, Diana Gould, who pressed her to explain why the Belgrano had been attacked. Mrs Thatcher made her claim that the Belgrano was not sailing away from the exclusion zone. Mrs Gould quoted map references and co-ordinates to prove her point! Thatcher then tried to argue that “most people” would have seen the Belgrano as a threat. Mrs Gould undermined this argument, and suggested that 323 mothers and spouses were grieving needlessly. Mrs Thatcher, so it goes, never forgave the BBC for allowing the question! A similar event overtook Tony Blair, who tried to defend the loss of British soldiers in Afghanistan and was told by a grieving mother that she didn’t want anybody else’s mother going through the grief that she was experiencing, and didn’t want a war to be fought in her name. In other words, Belgrano moments are when politicians and leaders are told, not in my name. What David Hepworth is suggesting is that the BBC is paying monstrously large salaries without the support of the people who ultimately pay those salaries in the form of the licence fee. I concur. The size of the salary does not contribute to the quality or distinctiveness of the programmes. PD James revealed Thompson as a bumbling beeboid bureaucrat. Based on this and previous interviews, his presentation skills are at novice level, so he should forget about a job outside the bbc in media. She did the same with Man of Straw by allowing him to ramble on about how good he is, and make the inevitable goof statement on police staying in police stations to keep warm. I would like to see her have a go at Brown.